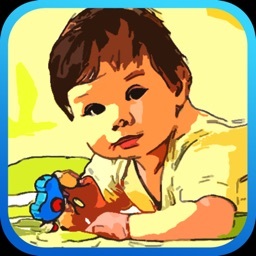 These apps will allow you to transform your pictures into sketches, cartoons, posters, oil paintings and other works of art. 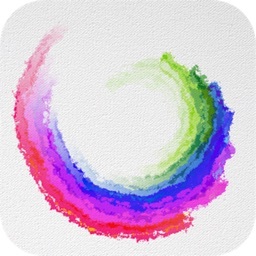 Turn your not-so-exciting photographs into pieces of watercolor art or oil paintings. 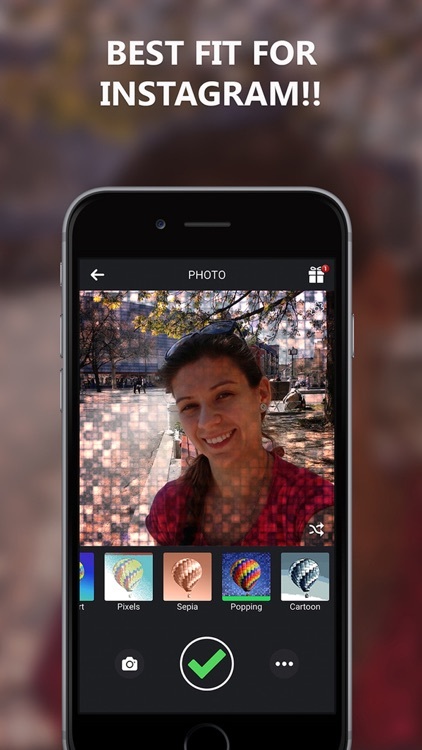 You get more than 15 different filters to choose from, so start transforming those photos into masterpieces. 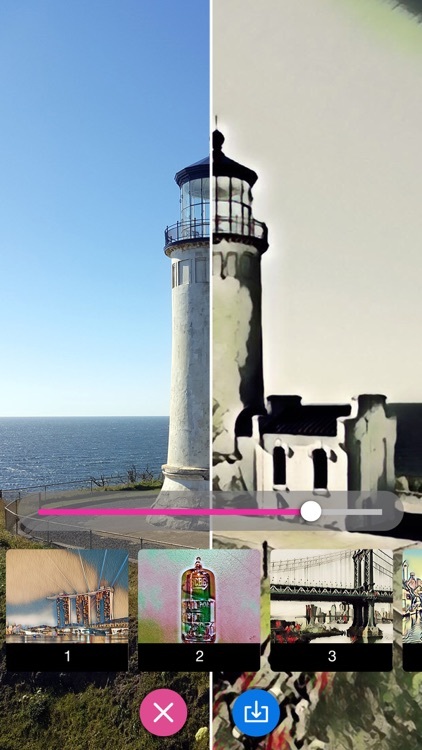 Use amazing PHOTO FILTERS to make your awesome pictures rock! 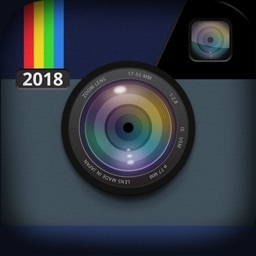 With Camera Effects for Instagram™, same old boring photos are long gone! Want to be seen on Instagram or Facebook? 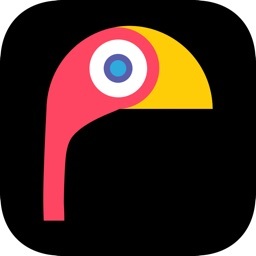 Cartoonize your photos with Cartoon Camera for Instagram photo editor, create the coolest cartoon pictures and faces, and pile up likes for your cartoon photos. 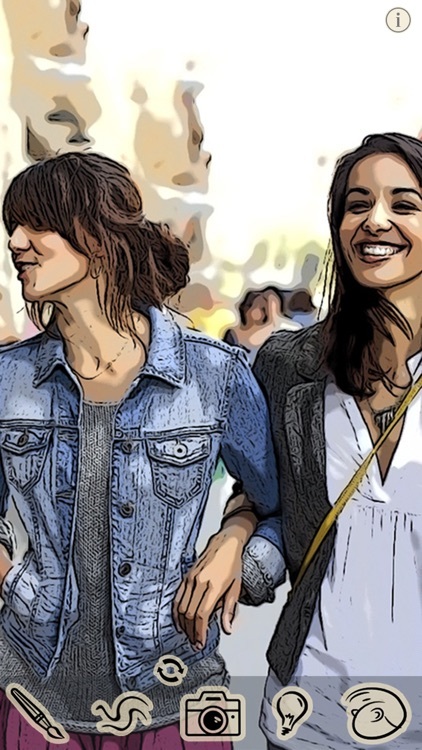 Turn your life events into a cartoon – have fun! 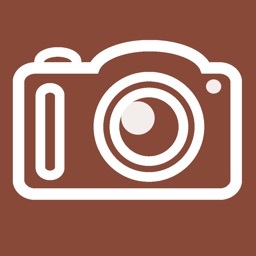 ⊕-THE BEST REAL-TIME EFFECTS TO PHOTO AND 1080p VIDEO! ⊕-EXCLUSIVE! FASTEST SHOOTING! " 0.01S" AMAZING! 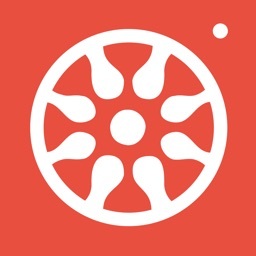 ⊕-HIGH QUALITY, LOW DISK SPACE, SAVING OF 50 % FOR DISK! 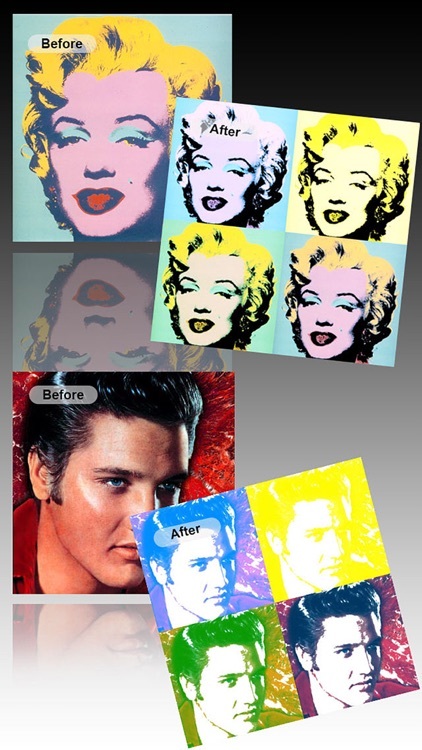 Create pop art photo like artist Andy Warhol or Roy Lichtenstein did in 1950's and 1960's. 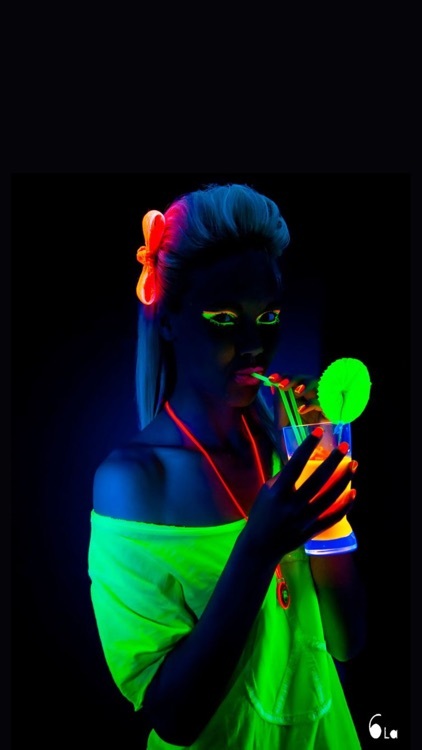 Make your photo looks like Campbell's Soup, Marilyn Monroe, Elvis Presley or Barack Obama popart fine art now. 50% OFF: $3.99 --> $1.99 FOR A LIMITED TIME! 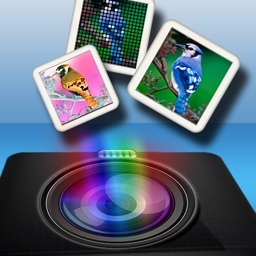 Enhance your photos and videos with awesome real time photo effects. 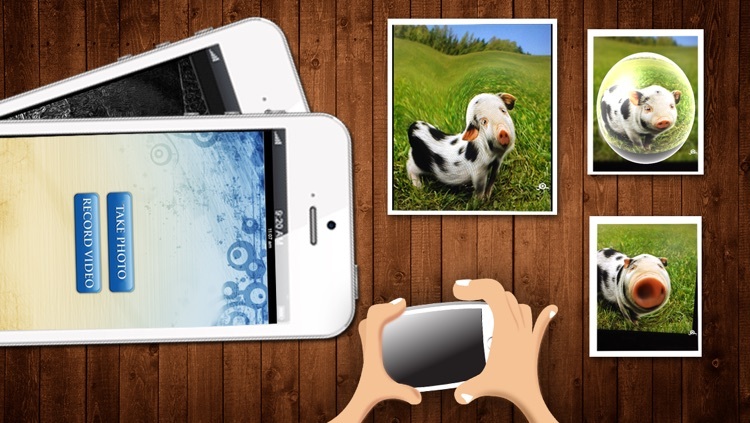 Just point your camera at a subject and see LIVE Photo effects on the screen BEFORE you click a picture! Entertain yourself and your friends by sharing your funniest, craziest and most original photos in Facebook, Twitter and Flickr. 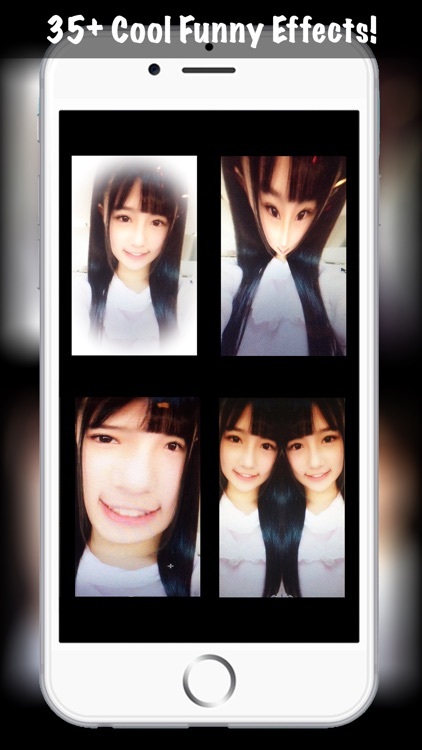 Funny Face Changer is a pro photo editor with live camera and video filters effect! 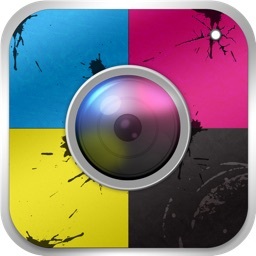 - Over 35+ cool funny effects! 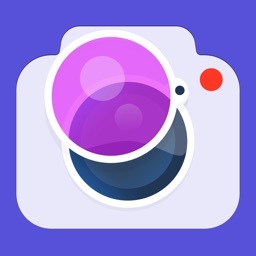 - Live camera filters for preview! 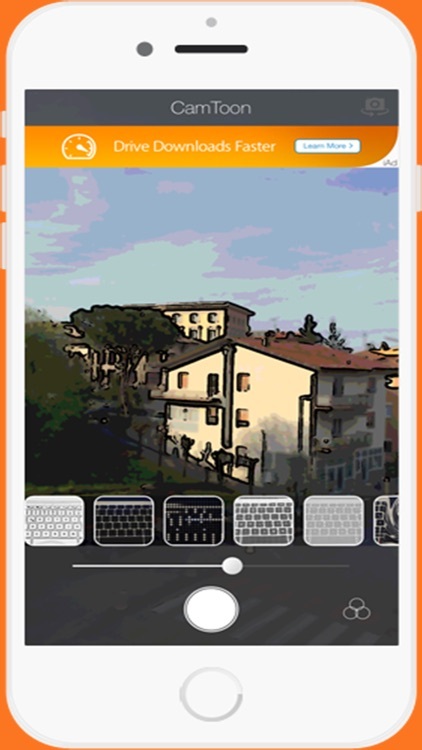 - Video recording with live filters! - Cool unique fun effects you can't find elsewhere! 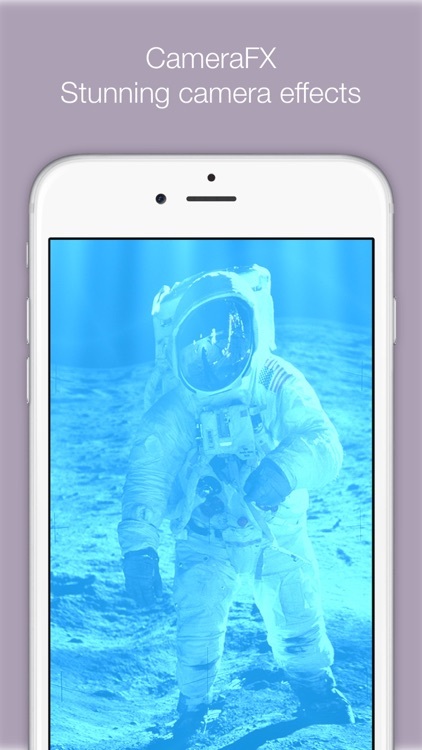 - View multiple live effects all at once! Change your world into cartoon! 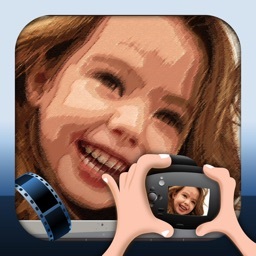 "Cartoon Camera" converts your camera view into cartoon-like picture. 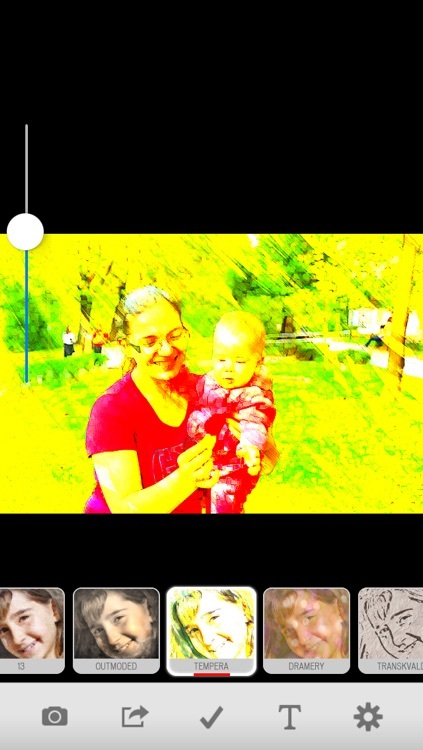 With Liqix Oil Painting, you can convert your photos to oil painting effects easily and quickly. 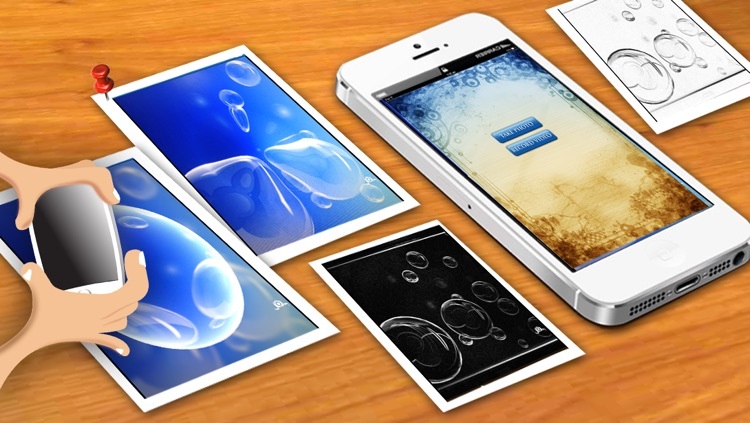 All you need to do is just selecting a photo from albums or taking a photo with live-effects on camera. 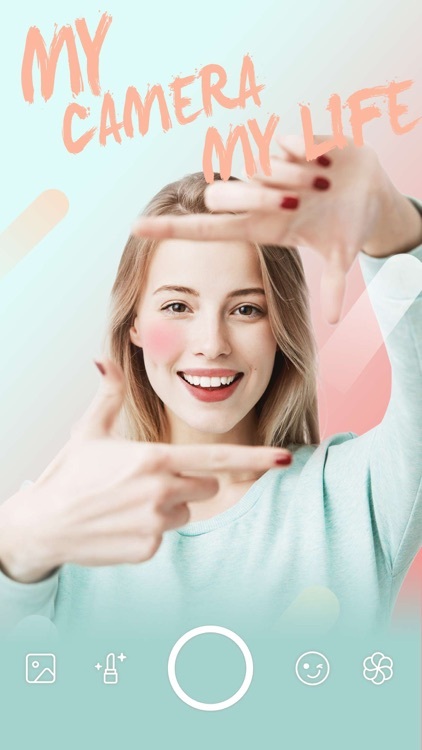 Then choose yourself one effect or one blending effect that is provided form the application. 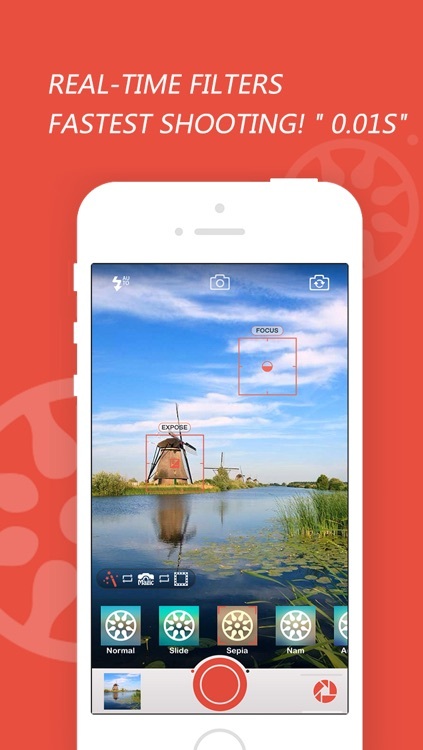 - Filter camera: Get more 40 effects, it can help to take artistic photos or funny faces. 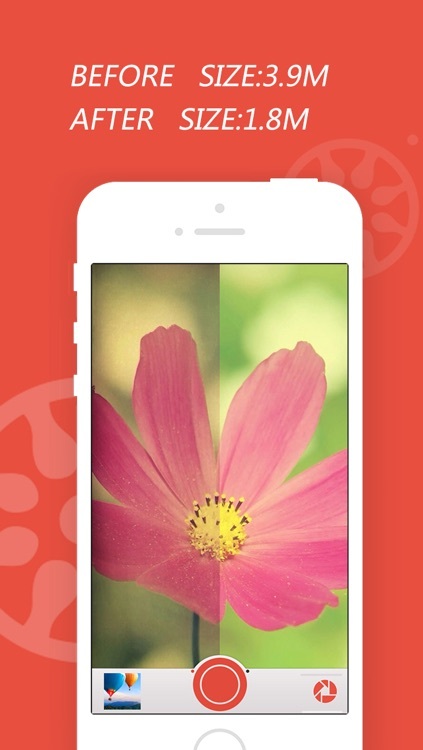 - Blend: With 5 blending modes combine 20 masking images, your photos will be very abstract and charming. 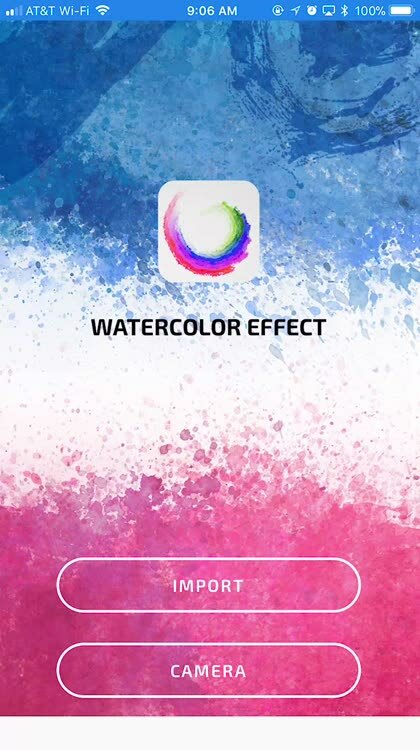 - Effect: with 5 artistic effects, you will not believe your eyes from its results. Now...what are you waiting for? Let go with Liqix Oil Painting and enjoy your moments. Be an Artist!!! 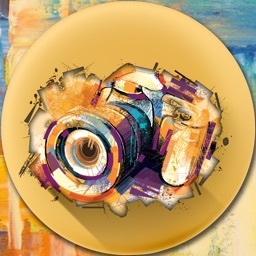 Turn your Camera Into Real Art. 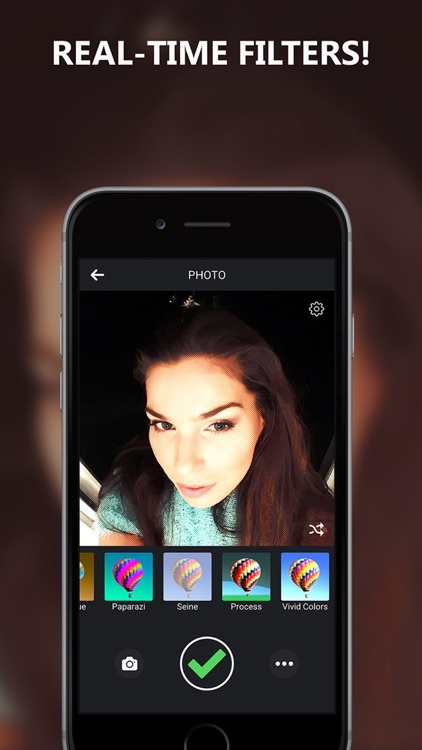 Capture Awesome photos using 40+ Live Image Effects. 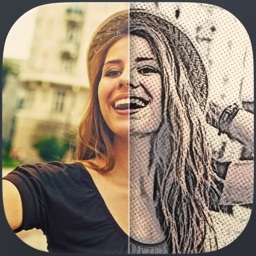 Cartoon Camera Sketch will change your world and make it happier and more fun! 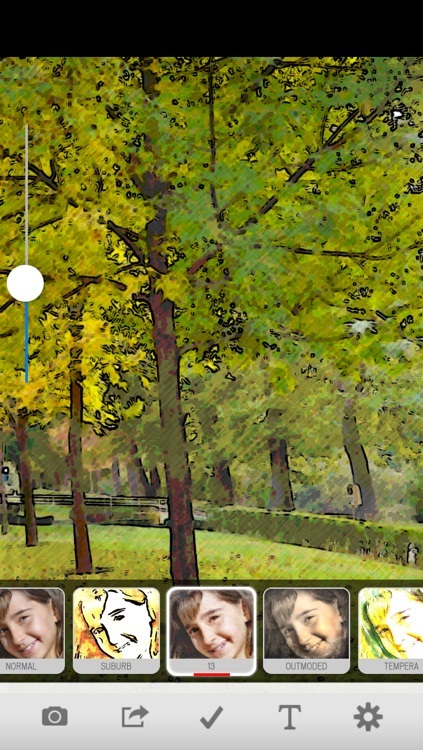 View the world like a cartoon with Cartoon Camera Sketch. 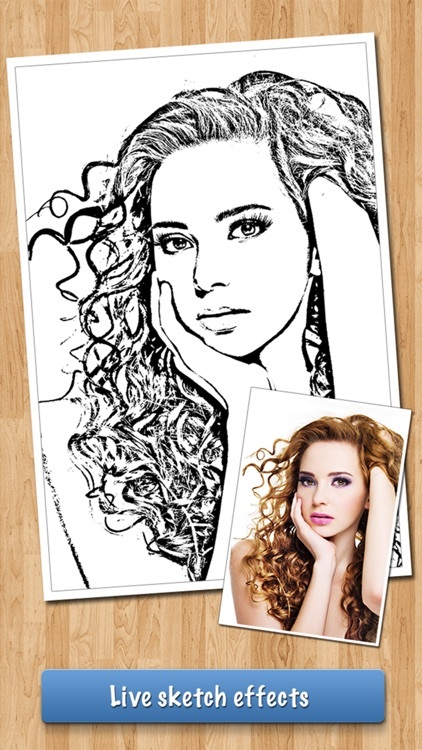 Cartoon Camera Sketch is an awesome camera application that gives a real time cartoon effect. 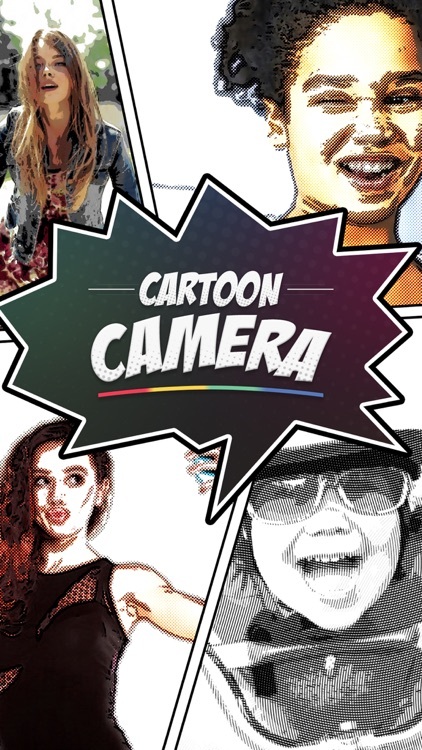 Cartoon Camera Sketch is a fun photography tool that will change your photography experience. Cartoon Camera Sketch is simple to use. 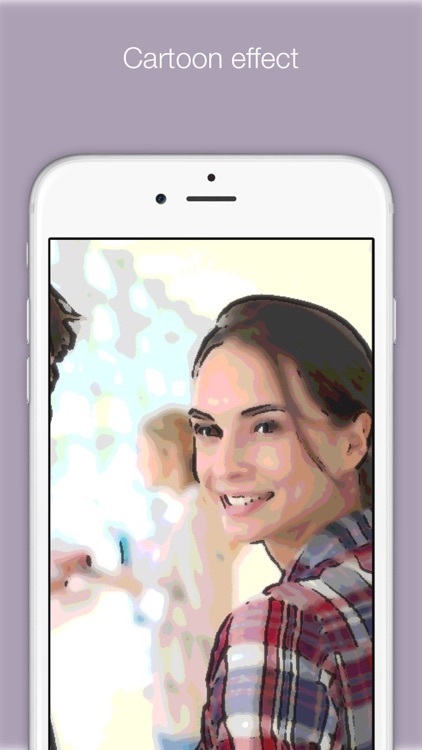 Just launch the application, and you can preview the photo with a funky cartoon effect. 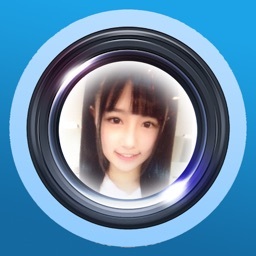 Click a picture with the instant click button. 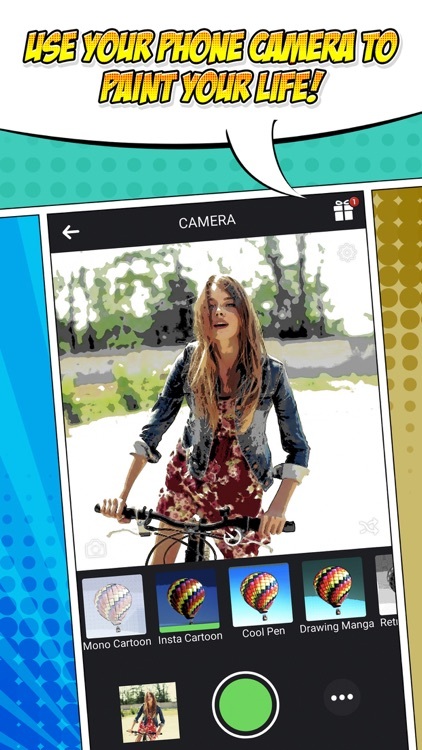 All photos with Cartoon Camera Sketch are automatically saved in your phone’s gallery. 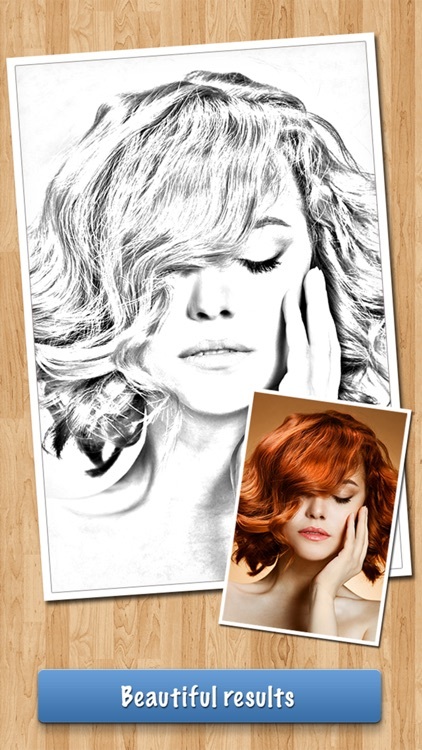 Cartoon Camera Sketch is sure to make your day bright! Download now for free! 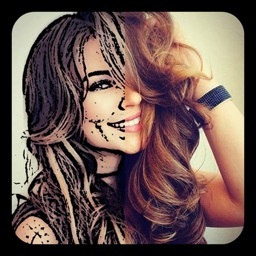 Cartoon camera effect without photo editor! Change your world into cartoon! 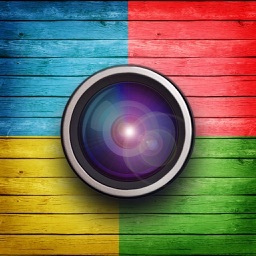 Here is one of the coolest iPhone camera apps ever created! It is almost like a sketch. Cartoon Camera is a simple and easy application to add amazing effects to your photos and live camera. 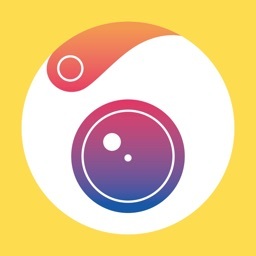 Bring fun and color to your phone camera! 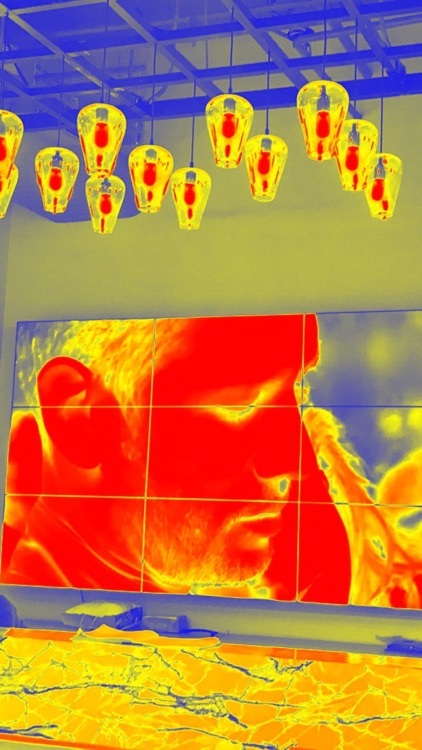 “FSG Effects” is possible to take a picture while previewing the effect in real time. While following the intuition, let's take artistic photos. Photos taken will be saved to the camera roll. You must get the "coins" that can get by advertising display for take a picture. You can take a picture 5 times by getting the 1 coin. When you move from the “effect” in the selection to other “effect”, via the “none” (once selected). Then it's smooth. 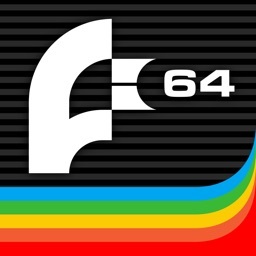 Depending on the "effect",「FSG Effects」 might be forced termination with insufficient memory. "Torch" button can be turned on at the time of the back camera use, and turns off when the picture is taken. 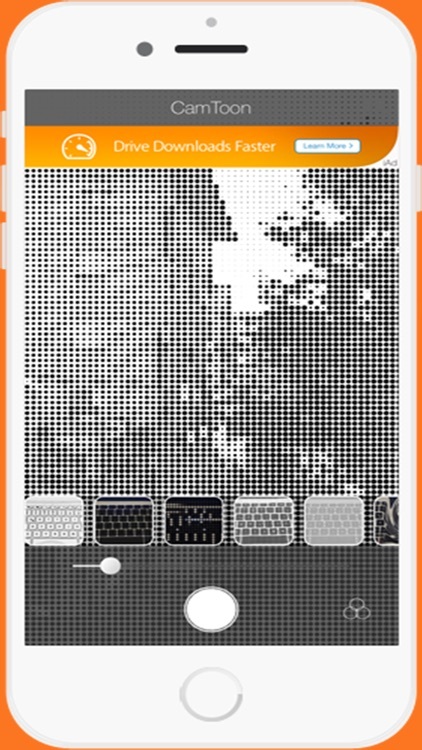 "Shutter sound" button,you can choose "on", "off". "camera quality" button is 4 types, "High", "Medium", "Low", "HighS”. When you select a high-quality , consume memory. If the "get coin" button is being displayed, the coin you can get. 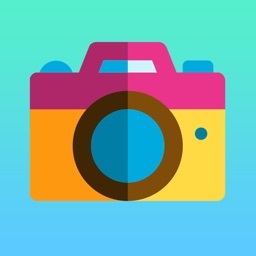 "Camera change" button to switch the "back camera", "front camera".